Mike Young in perfect winter conditions at the Rally of Tsumagoi in Japan. 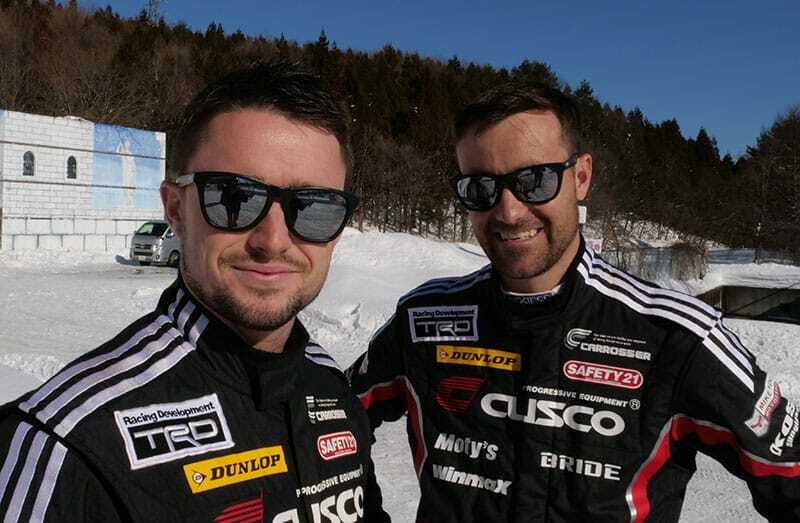 New Zealanders Mike Young and Malcolm Read have finished third in the Rally of Tsumagoi in Japan. Driving their Cusco team Toyota Yaris, they put in a solid drive as they prepare for this season’s Asia-Pacific Rally Championship. The 18 stage rally was held over three days (Friday to Sunday) but featured just 83.65km of stages in the total event distance of 431.49km. 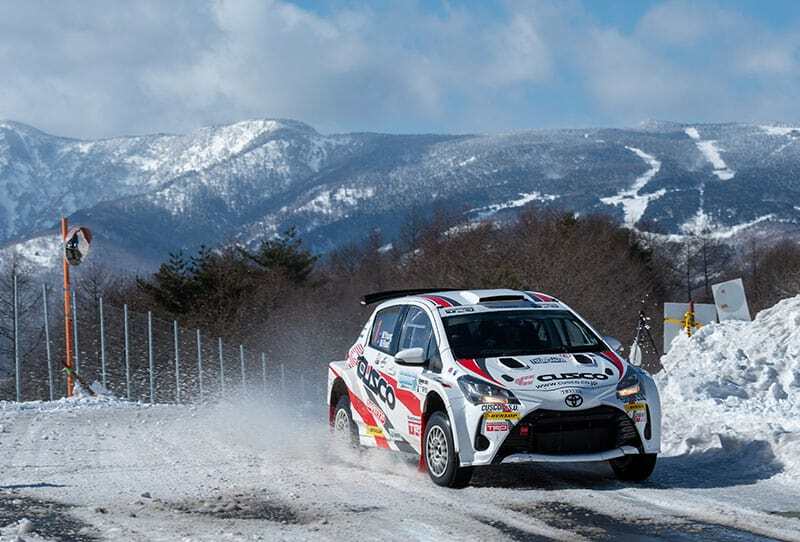 The Rally of Tsumagoi was the first round of the 2019 Japan Super Rally Series. Mike Young (left) and Malcolm Read finished in third place.